We have a huge range of cases to cater to every DJ’s needs. 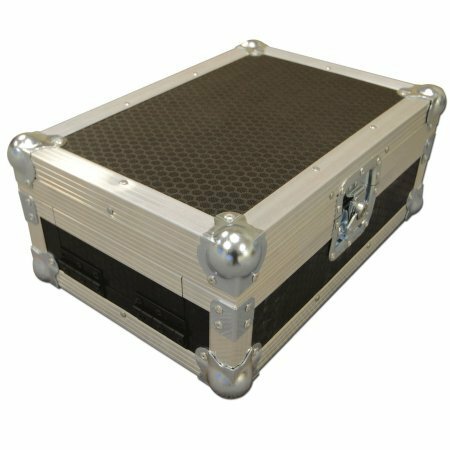 Whether you’re looking for coffin cases, mixer cases, microphone cases or workstations, we can provide protection for all your equipment at excellent value. We’ve supplied hundreds of DJ’s with the protection they need to haul equipment from venue to venue. Our cases are strong, great value and will do the best job of protecting your gear. Below we have streamlined our product offering purely for DJ’s. Browse each category or take a look at our top products. Got a question? Then don’t hesitate to contact us on 0800 612 7097! Next day delivery. Excellent service and product. CDJ 2000 fit perfectly. Plenty of room for wiring. Recommend. Excellant case ideal not only for cd players but also ideal for 9 inch mixer such as numark matrix 3.